Enter the 13th Annual Exposed DC Photography Contest! 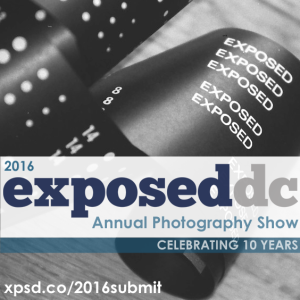 Enter the 13th Annual Exposed DC Photo Contest! Our 2019 photo contest is officially open! 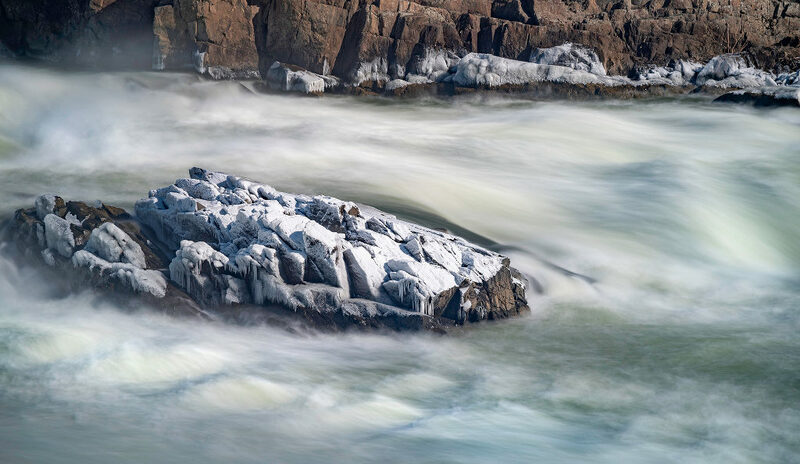 Gather your best images showcasing life in the Washington, D.C. metro area and submit them by January 9, 2019 for a chance to be part of our 13th annual Exposed DC photography show. We’re excited to announce that the 2019 show will be held February 13-24 at Touchstone Gallery! We are thrilled to partner with Touchstone Foundation for the Arts to bring our 13th annual exhibition to such an awesome artist-owned gallery located in downtown Washington, D.C. since 1976. We will also be partnering with Apex Moulding & Framing to provide beautifully framed prints for the exhibit, at no cost to the winning photographers! We’ve also lined up another great panel of five distinguished photography professionals to serve as Best in Show judges, who will each select a personal favorite from the winning images to get an award and $100 cash prize. Every year we enjoy seeing this city of ours come alive through your images of its people, places, art, music, sports, and everything in between. We can’t wait to celebrate another year of awesome local photography. Rules and guidelines for entering the contest and participating in our exhibit are covered in the submission page. If you’re looking for some inspiration, you can check out the winning images from previous years. Have questions or comments? Check out these FAQs, comment on this post, or chat with us at tonight’s happy hour. Be sure to subscribe to our newsletter, if you don’t already, to get all our contest and exhibit updates. If you’d like to volunteer for our team, please drop us a line. 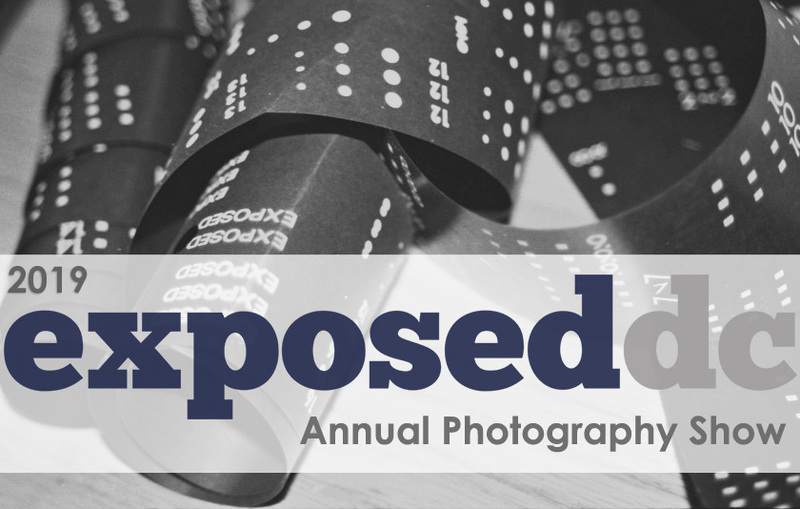 The 13th annual Exposed DC photography contest opens Thursday, December 6 at noon. Get ready to enter all your amazing photos showcasing life in our nation’s capital, and join us at our monthly happy hour that evening from 6-8 p.m. at Finn McCool’s! Join Exposed alum Amanda Archibald for a food styling and photography workshop at Steadfast Supply tomorrow, 11:00 a.m.-1:00 p.m., $35. You can also head to the Ditto Tree Farm for a holiday pop up shop on Sunday where she’ll be hosting a free mobile photography workshop from 12:00-1:00 p.m. and then taking holiday portrait photos from 1:00-3:00 p.m., $35. Instagram is testing ways to modify the way profiles appear, including removing total number of posts and moving follower info further down. Cecilia Paredes camouflages herself amidst bold patterns in her series of self-portraits. Three-time World Press Photo winner Lu Guang has gone missing in Xinjiang, with reports he has been detained by national security officers. A new book celebrates the history of hip hop through contact sheets that show iconic images amidst other outtakes along with interviews and essays from the photographers. A wedding photographer in Dallas illustrates how NOT to be a professional, getting arrested for public intoxication. Photo District News discusses photography post-production and how to handle the process and estimate the costs. New portraits of all 209 women members of parliament, shot exclusively by women photographers, will be displayed in Portcullis House, free and open to the public for viewing. RSVP to get on the list for Focus on the Story’s holiday party and print exchange; provide one of your favorite images that will be printed and displayed at the party and then take home someone else’s at the end of the night. 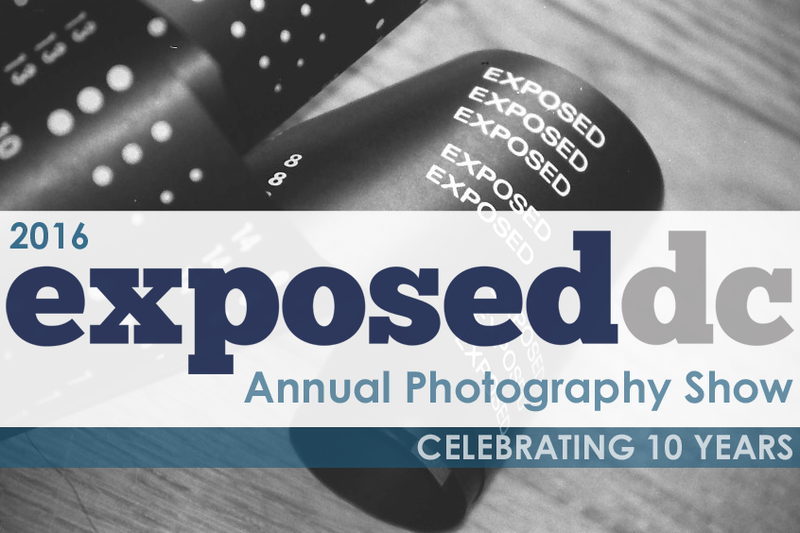 ENTER NOW: The 10th Exposed DC Photo Contest is Open! Enter the 10th Annual Exposed DC Photo Contest! Exposed DC is celebrating a decade of local photography this year. Since 2006 we’ve featured images by D.C.-area photographers who disregard the tourist and political sides of the nation’s capital to reveal the real city we live, love, and work in every day. We’ve consistently kept our entry fees low to encourage photographers of all levels to submit their work. It’s time to show us what metro-area Washington, D.C. culture, art, food, sports, and street life are to you. For inspiration, you can see last year’s winners here. 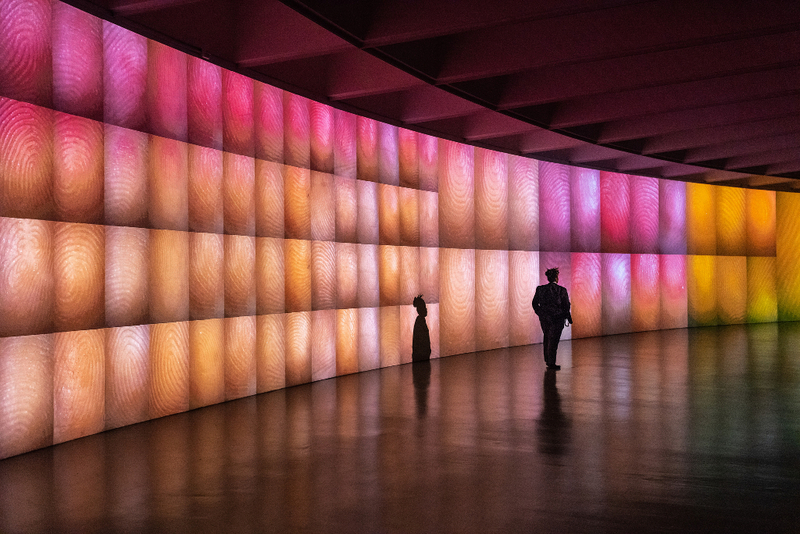 Winners of the contest will be exhibited March 10-April 1 at a venue truly worthy of a 10-year celebration. Opening night will be held throughout the two floors of the historic Carnegie Library, from the elegant ballroom downstairs to The Historical Society of Washington, D.C.’s upstairs headquarters, where our exhibit will have the honor of being featured next to permanent exhibits that tell the story of our nation’s capital. Winners will also be featured in a special edition of our annual magazine, a companion to our 2011 5th anniversary edition. Tonight, December 2, join us for our December happy hour at Right Proper Brewing to kick off our 10th anniversary. 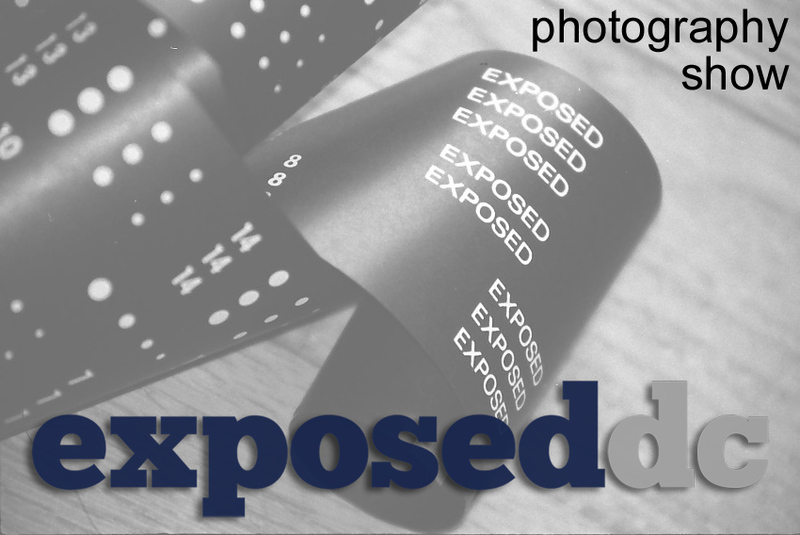 Join us from 6 to 8 p.m. and meet the Exposed DC team, previous years’ winners, and all your fellow photography lovers. And get those photos submitted ASAP! We hoped that the many supporters in the photography community we’ve cultivated over the years would follow us when we decided to launch Exposed DC on its own, as a year-round entity. We’re relieved to say: Boy did you ever! A contest with over 200 contestants and 560 entries can be a tough one to judge, but our team had an amazing time going through all your visions of Washington area life and culture. Our sincere thanks to everyone who participated, and we hope you’ll keep up with us throughout the year. Before we get too far: Don’t forget to join us tonight for our January meetup, and to celebrate our 2014 winners, at The Hamilton at 6 p.m. We hope to see lots of new faces! Yes, the winners of our contest, which will be exhibited in the 8th annual Exposed DC Photography Show, are after the jump. Congratulations to those chosen this year; you’ll be notified by email with more instructions soon. Your photos are now in the hands of our team of special judges: Lucian Perkins, Jacquelyn Martin, Dan Westergren, Nancy Walz, and Jamie Rose. Five of you will win their Best in Show award, which comes with a $100 cash prize sponsored by the Corcoran College of Art + Design. Focused on the idea of direct and intensely creative education, the Corcoran College of Art + Design is the only accredited college of art and design in the museum and college-rich environment of Washington, D.C. We’ll announce these prizes closer to the show. The Exposed DC Photography Show will open on March 19, 2014 at the newly renovated Long View Gallery, and we’ll take over all 9,000 square feet with our celebration of Washington, D.C. You’ll enjoy featured beers from the new and already highly praised Bluejacket DC, made onsite at their Navy Yard warehouse. Grab a selection of tasty snacks from local restaurants, including Founding Farmers and Farmers Fishers Bakers, dedicated to eco-friendly and sustainable dining, and mouthwatering flavors from Tel’Veh Wine Bar‘s Executive Chef Dimo Kolouas. Our popular table-turner is back again this year, so you can enjoy all this goodness with mood-setting music from DJ Sequoia and v:shal kanwar. The fun doesn’t end at the gallery this year. After you’re done gazing at all the art you can handle, walk a couple blocks over to The Passenger, which is hosting our first-ever afterparty in their theater. The Washington School of Photography in Rockville, Md. offers classes, workshops, professional programs, as well as regular events, and all the facilities a photographer could need. The Capital Photography Center offers classes with tons of individual attention and hands-on experience in the field. HOIST Studio in Fairfax, Va. offers rental space and hosts resident photographers who use the studio as their private workspace. The Historical Society of Washington, D.C. collects, interprets, and shares the history of our nation’s capital, including over 100,000 historic images of Washington. They also photography workshops and neighborhood tours and develop exhibitions on the city’s history. 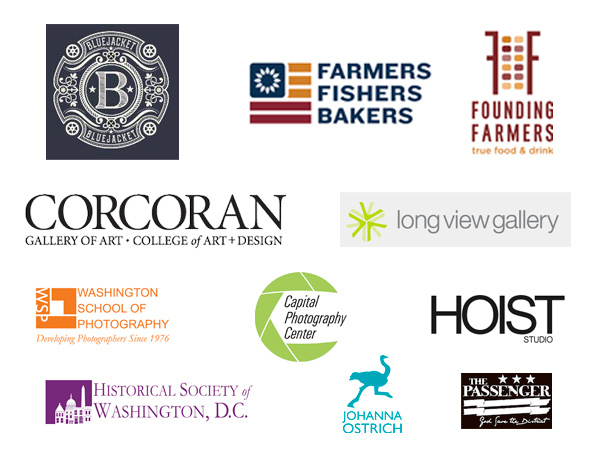 If you are interested in sponsoring the Exposed DC Photography Show, it’s not too late! Email us at info[at]exposeddc.com for more information. Tickets to the March 19 opening from 6 to 10 p.m., which includes the exhibit, snacks and open bar, are available for purchase now for $15. Limited tickets may be available for $20 at the door, but we always sell out so don’t be left in the cold!